3M PF322W Black Framed Widescreen LCD Desktop Monitor Privacy Filter fits 22&quot; widescreen displays. 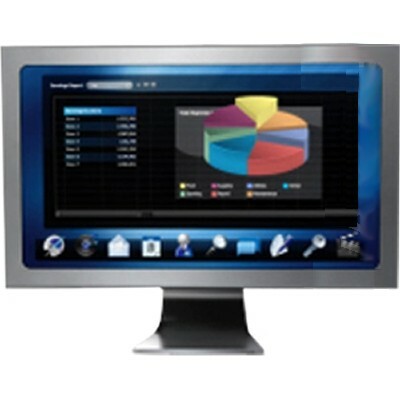 Offers outstanding privacy protection; allows only those directly in front of the monitor to see onscreen data. Others see only a darkened screen. The only framed privacy filter offering an anti-reflection film. Display Size Support: 20&quot; to 23&quot; LCD - Widescreen. Glare Reduction: Up to 98%. Filter viewing area 12 1/8&quot; x 19 1/8&quot;. Screen data is visible only to persons directly in front of the monitor. 3M privacy technology darkens on-screen data when viewed from the side. 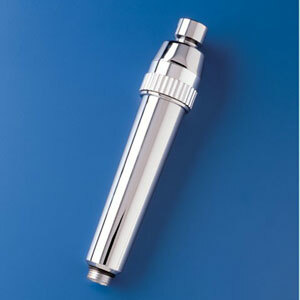 Optically clear with greater than or equal to 92% clarity plus the easy-to-clean surface repels permanent marker. The only light-weight framed privacy filter available for both widescreen and standard desktop monitors. UnbeatableSale.com offers the most incredible deals on the latest furniture, electronics, gifts, health, and baby items. When you purchase this 3M Company 98-0440-4913-2 PF322W LCDPrivacy Filter, you can be confident that you've found the best deal available online. The retail list price on this product is $176.26. If you buy from UnbeatableSale.com today, you'll save 5% or more! If you would like to track the status of your order, you may do so on our Order Status page using our ZIP code and order reference number. Don't forget to check out today's Unbeatable Deal for a great product at an unbelieveable price.